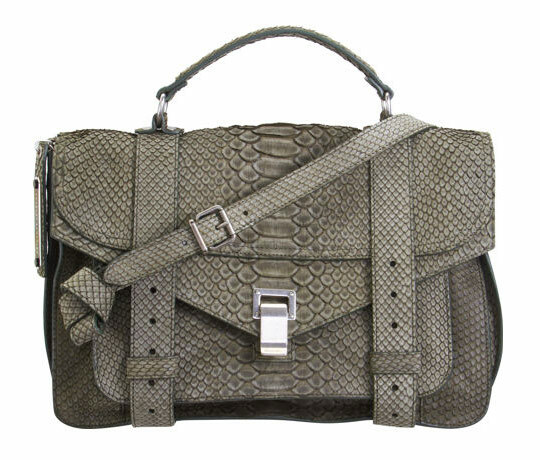 Would you spend more for a leather-lined Proenza Schouler PS1? 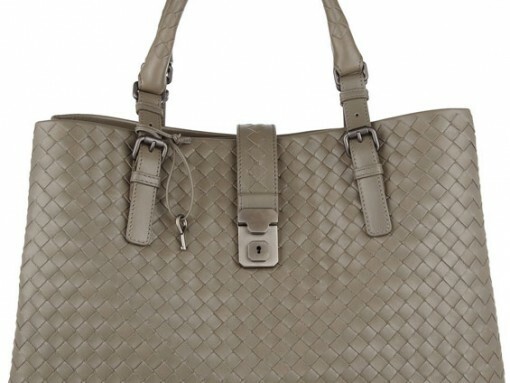 New City, New Bag: Dare I carry Bottega on the subway? As regular readers have probably noticed, Megs and I have different personal styles. I tend more toward black, she tends more toward brown. 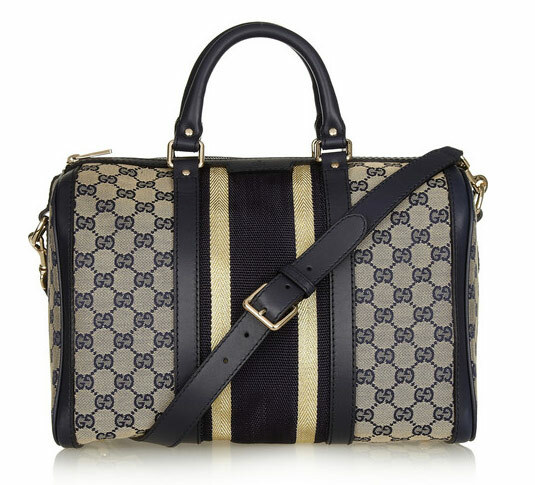 She usually chooses hippie-ish details, I prefer industrial finishes. 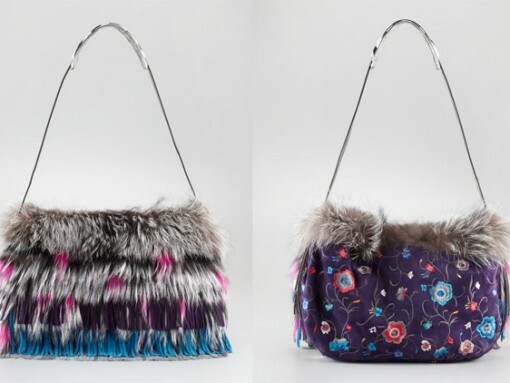 Our tastes overlap more than you’d think, considering those big differences, and one place that we’re always able to meet in the middle is over our shared love for everything Proenza Schouler – especially the handbags. 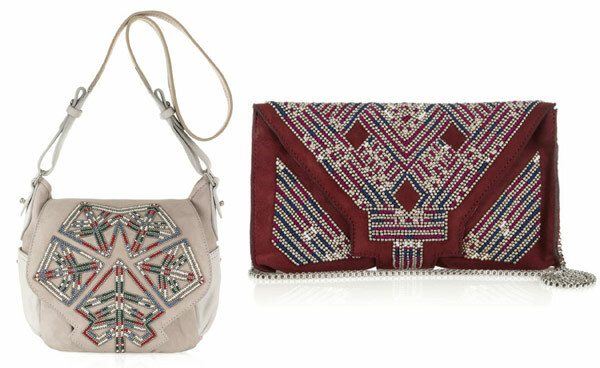 Isabel Marant Melly Embroidered Bag, $1235. 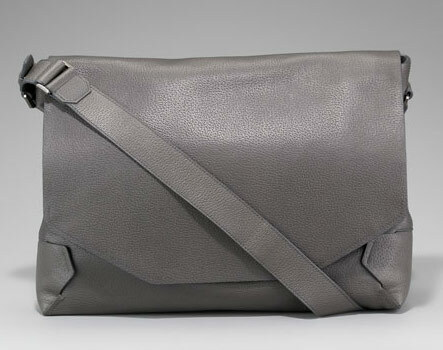 Isabel Marant Malou Emebellished Suede Clutch, $1080. 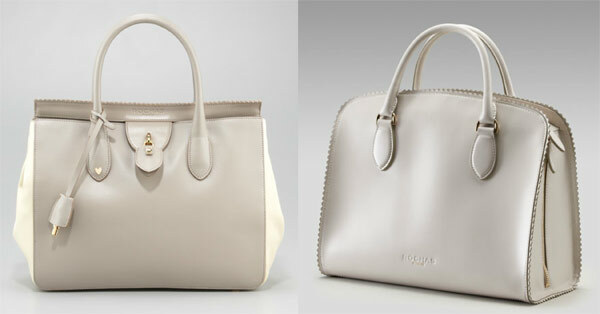 Both via Net-a-Porter. Watch out, I’m about to commit fashion blasphemy: I find Isabel Marant a bit tedious. I like her clothing on an aesthetic level, of course. There’s a reason that every supermodel and editor this side of Berlin is photographed wearing Marant almost constantly; her work is impeccable. But between her revulsion over women with breasts and her tone-deaf appropriation of the prints of native cultures that the Western world has almost entirely obliterated, she seems hell-bent on inhabiting every negative French stereotype that comes to mind. 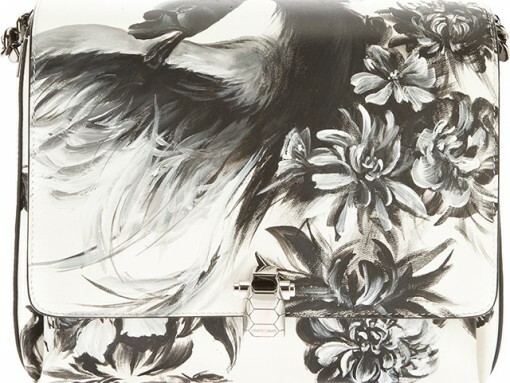 Pierre Hardy Leather Clutch, $700. 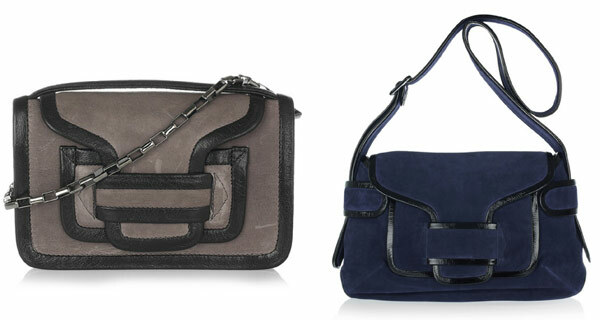 Pierre Hardy Suede and Patent Shoulder Bag, $1350. 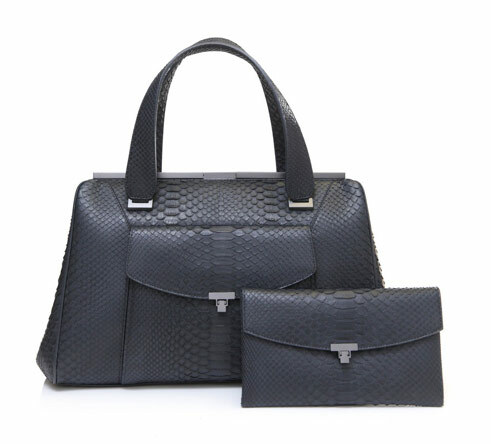 Both via Net-a-Porter. 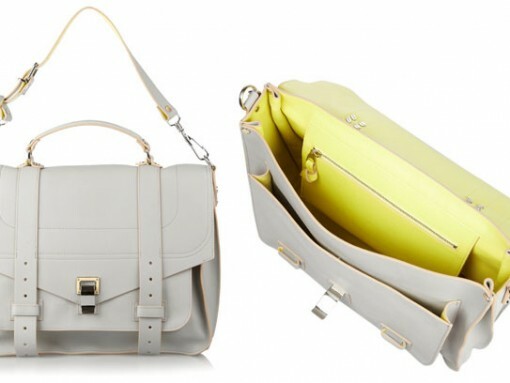 For most of you, Pierre Hardy isn’t a new name by a long shot. The French designer is largely famous for his footwear, and his gloriously modern wedges in particular are what garner most of the (well-deserved) attention that comes his way. But what about Hardy’s handbags?